NF (5353) - Support 5345 & 5305, below this 5267 & 5230. Resistance 5375__5395, above this 5467 & 5526. M&M (638) - On 14 June, itself, written here, hereafter support 598 and go upto 632 whereas in the last one month, it went upto 645, from there it came down and exactly took support at 598 and now closed at 638 Now What next ? If it hold above 632 , then go upto 667-672 and after that 691-701. minor hurdle at 646. BHARTIARTL (309) - So as per previous post, it already moved up from 273 to 310. Now what next ? If stays above 310, upmove cotinue to 322 & 332. support exist at 300. ONMOBILE (280) - Above 280, last hurdle 288 but if trade and stays above 288, then zoom to 308-311 and after that ultimate 350. 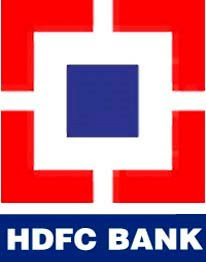 HDFCBANK (2003) - On July 1, written here, 1880 bottom and 2020 target. see what happened . on July 1, low was 1895 and last friday high was 2012. Now What next ? If stays above 2020, next attack 2120-2140. Ultimate target already mentioned on June 18 itself ie. 2235. RELINFRA (1173) - Last hope 1165-1155. But trade and stays below this, come down to 1106 & 1088. GLENMARK (276) - Below 274, last hope 268-266 after that come down to 254-252. TATAELXSI (295) - Above 295, going to attack 315-318 minor hurdle 304. TATAMOTORS (771) - As expected, it already corrected and now moving from 750. now face hurdle 775-783. but crossover above this level, take it to 825-835. 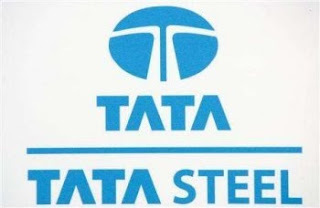 TATASTEEL (496) - As expected it took support at 470 and now it is moving up, in this rally it may face once again hurdle at 505-509 level. But crossover above this level then next attack 541-547 and after that 568. TTKPRESTIG (938) - If trade and stays above 950, zoom to 980__1010 but after that ultimate 1075__1095.